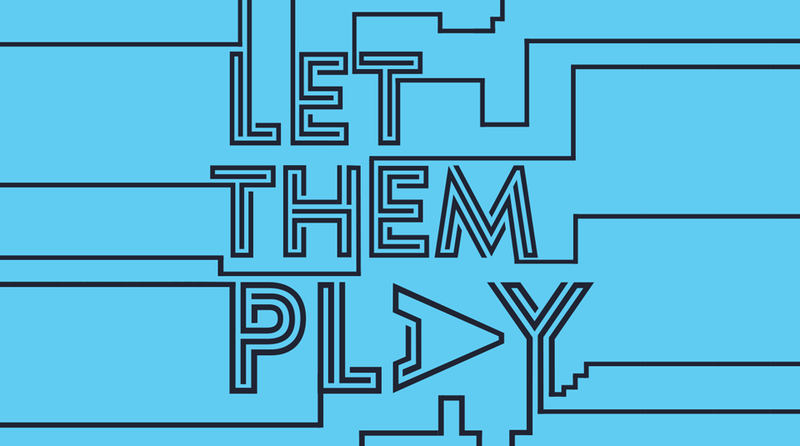 We love the phrase and hashtag #LetThemPlay but what does it actually mean? It probably shouldn’t need an explanation but it never hurts to educate and/or remind everyone surely? Imagine you’re a coach (or you are a coach) – your main work with the players is done in your coaching sessions. At the weekend when the players take to the field for their matches you should be able to stand back and observe the hard work that the players and you have put in during these sessions. Players are not perfect and will make mistakes (as will all of us) but the mistake is often the best learning opportunity, so don’t make them afraid to make these mistakes by shouting at them if they do; this will make them afraid to try things and therefore they won’t have those learning opportunities. So what do we want from the sidelines, whether from a coach or supporter? And most importantly loads and loads of positive encouragement – cheer both sides, be enthusiastic and most of all don’t stress about the result. Let’s create an environment that allows the players to thrive and have fun. • I play the game because it’s fun, I want to Learn and Improve. You can help all the players, and I by encouraging us. embarrass me by being negative, by shouting or swearing. effort. These are the things that make me a real winner. may not always get it right, like us they are trying. decisions. Our Coaches will help if we need it. • Please don’t coach me from the side or walk up and down the line. My coach is here to help if we need it. over my coach. He/she has given us a set of instructions to follow. me about the result. Ask me, ‘how I played and if I had fun’.